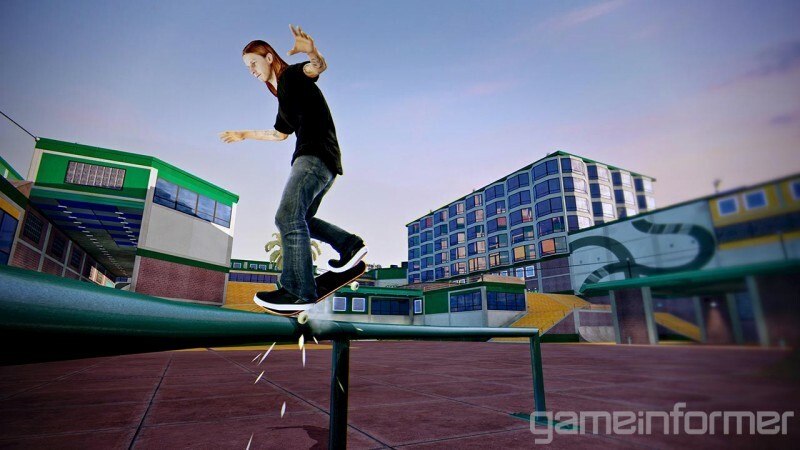 Putting to rest months of cryptic tweets from Tony Hawk, Activision and developers Robomodo and Disruptive Games have officially announced Tony Hawk's Pro Skater 5 – a return to the classic gameplay of the series' heyday. 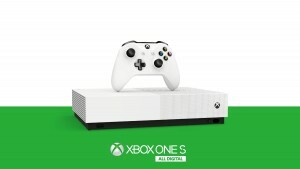 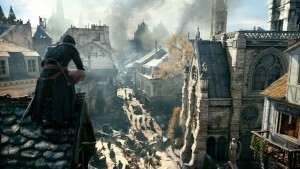 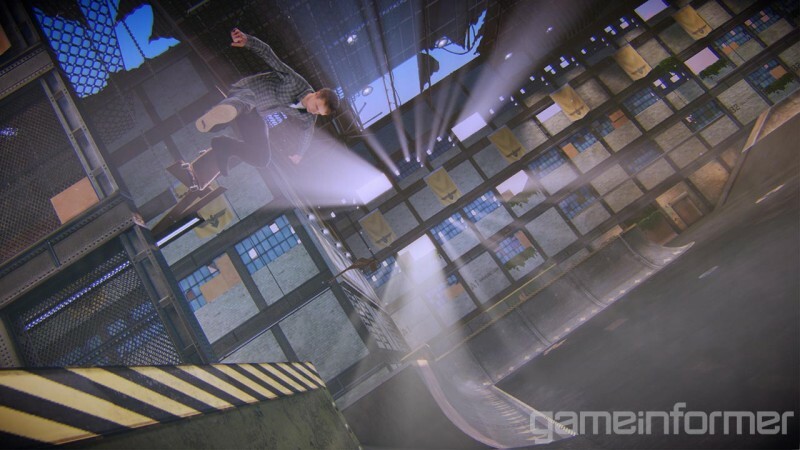 The game is slated to come out on PlayStation 4 and Xbox One later in the year, with PS3 and Xbox 360 versions following shortly thereafter. 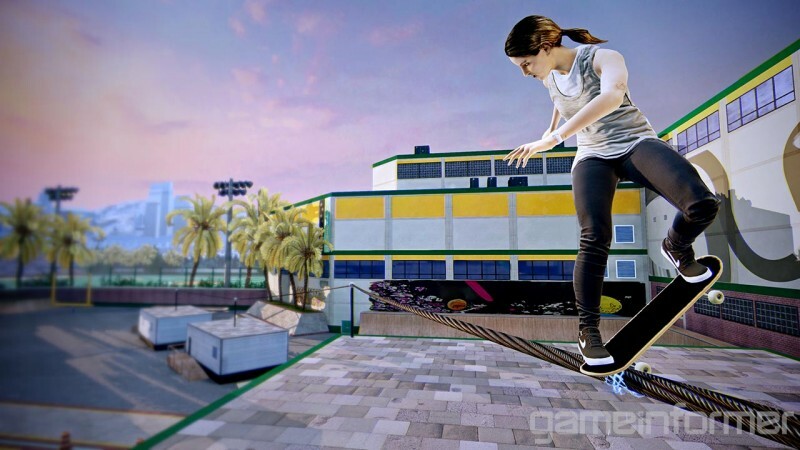 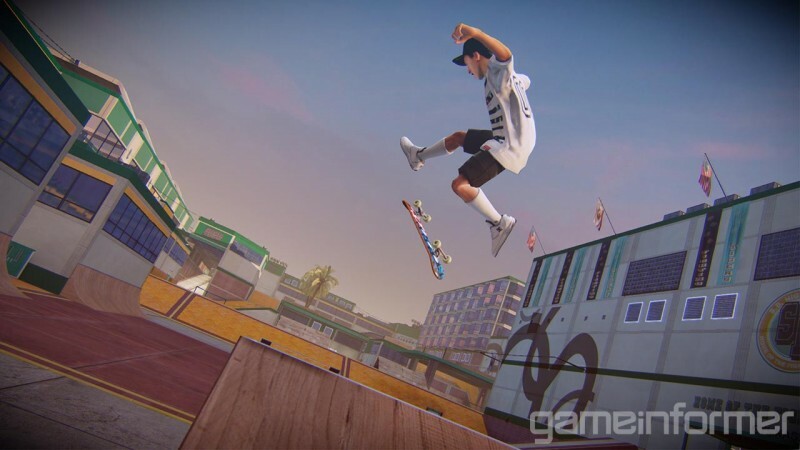 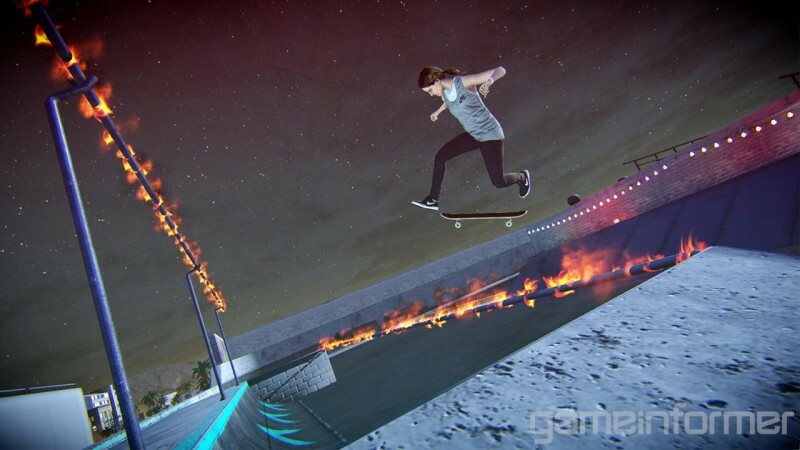 As the name indicates, Pro Skater 5 is a call back to the old-school lineage of the first four titles – back when the franchise was in its prime. 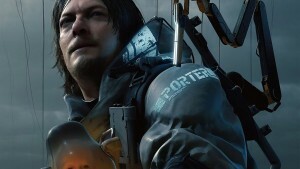 The game weds the series' finely tuned gameplay with new additions such as power-ups and the ability to shoot projectiles for specific missions. 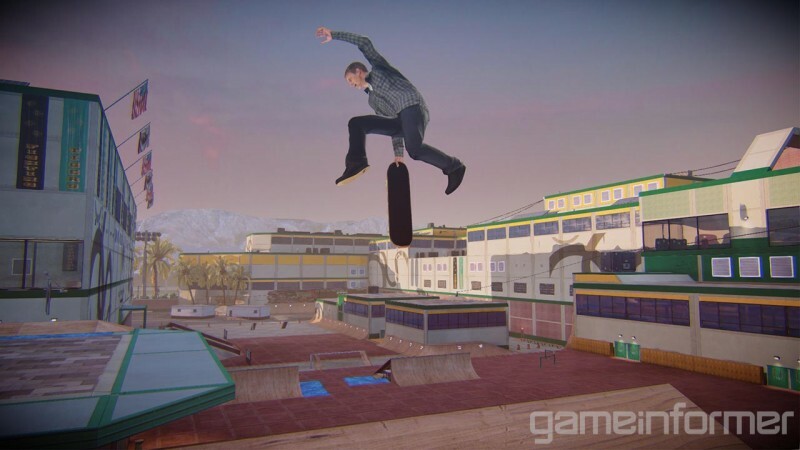 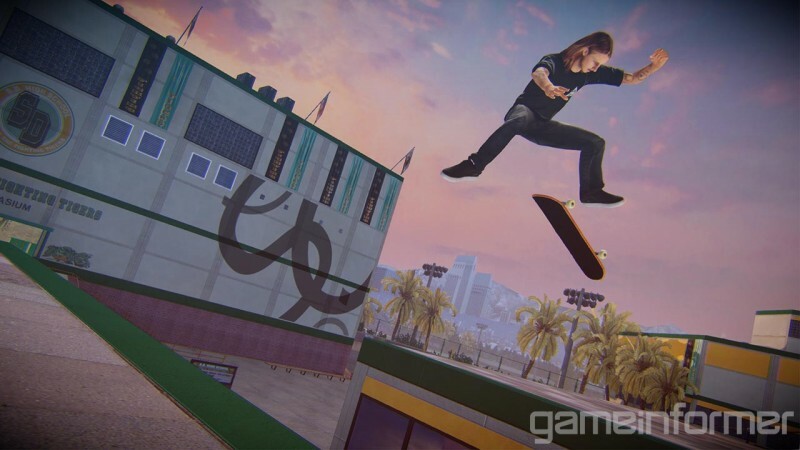 Tony Hawk's Pro Skater 5 features a new set of levels packed with objectives and missions you can complete solo or with friends via online co-op and competitive play. 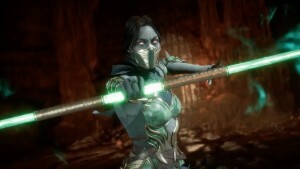 Whether you just want to have a session with friends or strangers or want to level up your character online and then take them offline, the game's online flow is seamless. 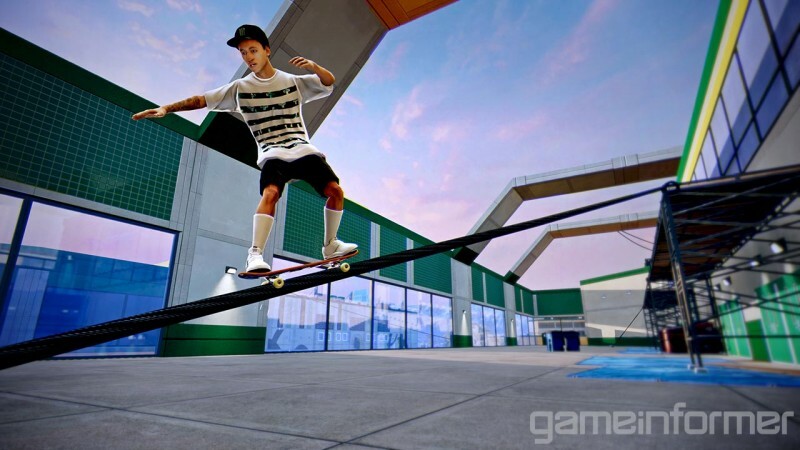 Your created skate parks can also be shared with world. 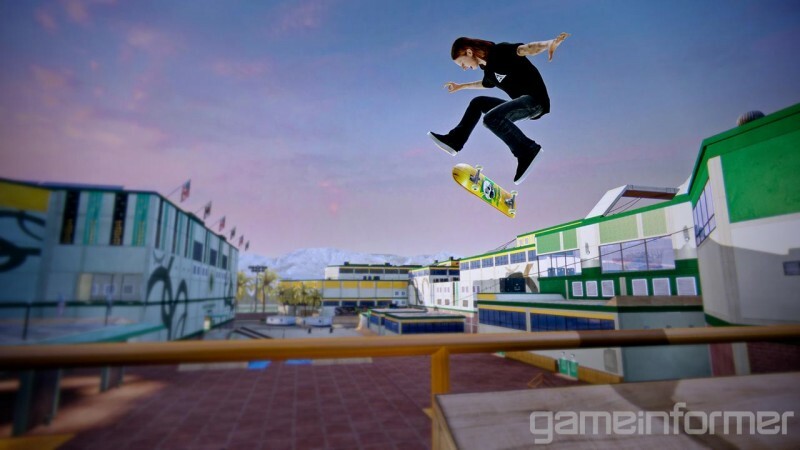 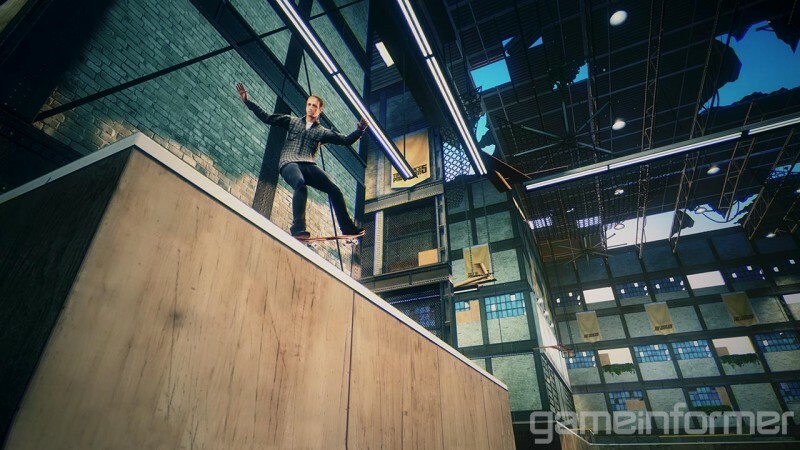 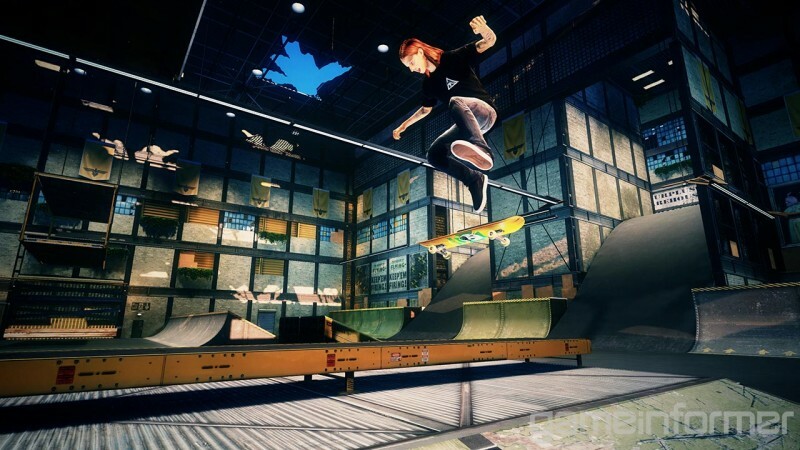 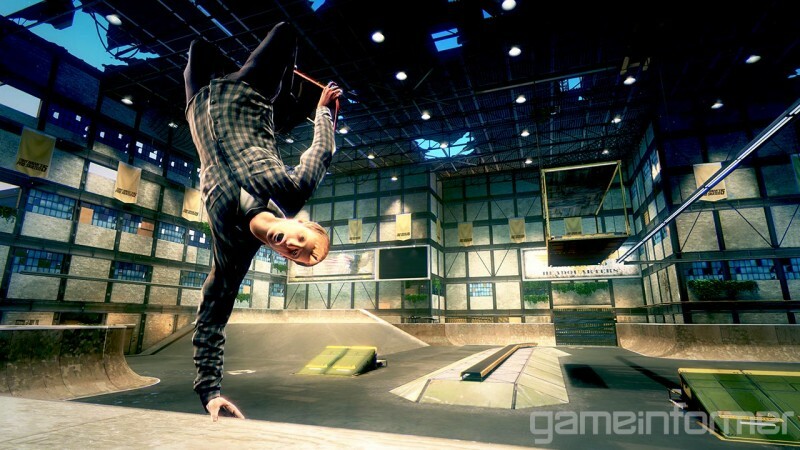 THPS 5, of course, brings back Tony Hawk, and he's joined by some of the series' familiar faces as well as a new generation of skaters influenced by the original titles. 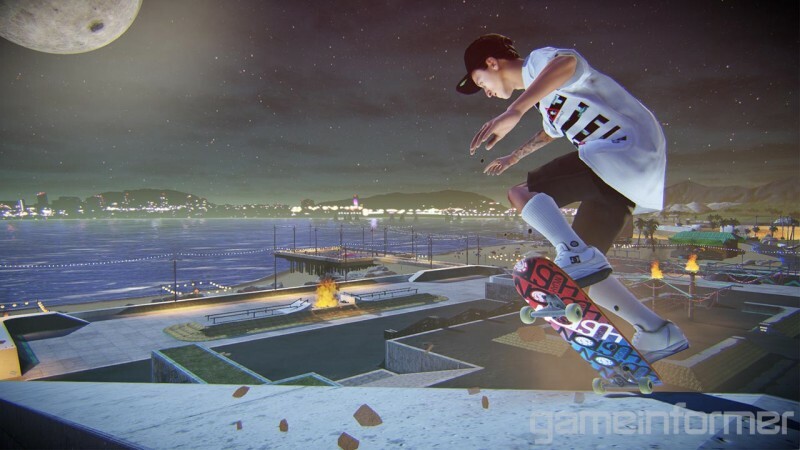 Skaters include, Nyjah Huston, Aaron Homoki, Ishod Wair, Riley Hawk, Lizzie Armanto, Chris Cole, David Gonzalez, Leticia Bufoni, and Andrew Reynolds. 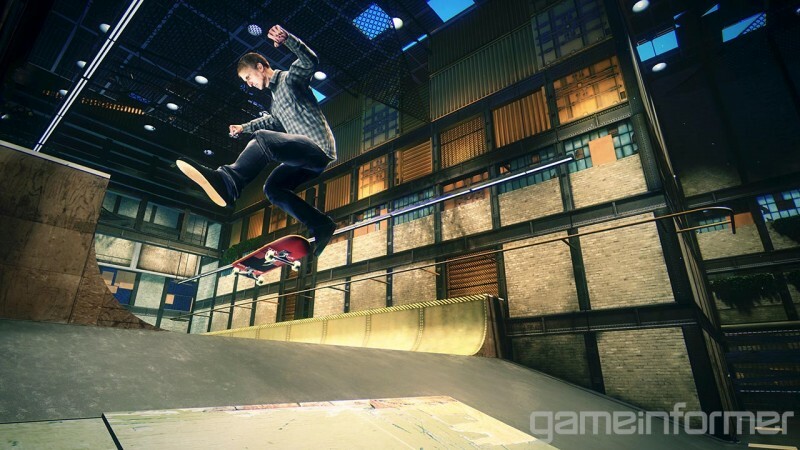 The June issue of Game Informer (available later today to digital subscribers) features a six-page feature on the game with our hands-on impressions and all the details. 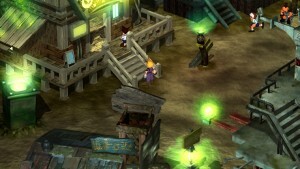 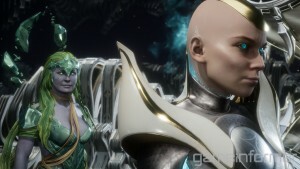 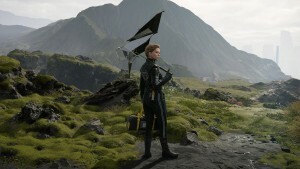 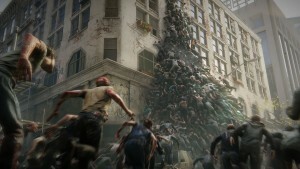 For more exclusive screens from the upcoming title, be sure to check out the media gallery below. 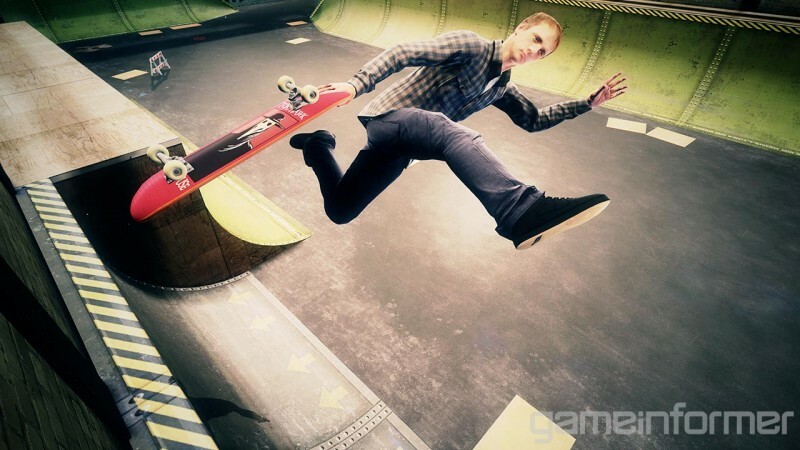 Note: The original story omitted fellow THPS 5 developer Disruptive Games. 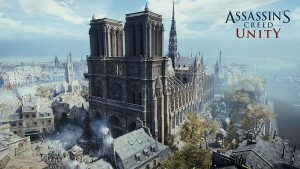 The studio has now been added, and we apologize for the mistake.